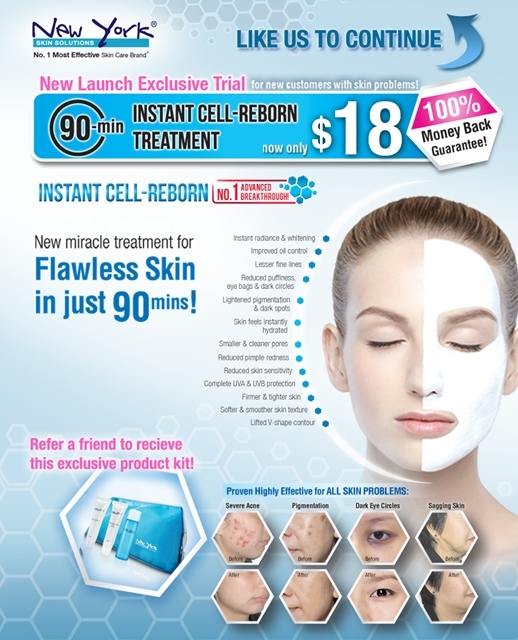 New York INSTANT CELL-REBORN TREATMENT – redeem your exclusive trial now! Seeing more skin problems as you age? 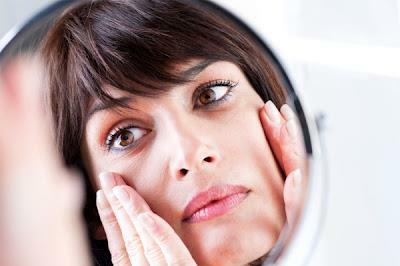 As you approach your 30’s, your metabolism rate and skin renewal slows down significantly each year. As a result, your skin not only loses its firmness and elasticity but also its ability to retain moisture or repair itself from UV damage. These will in turn cause the appearance or worsening of skin problems such as hyperpigmentation, dark eye circles, age spots, fine lines and dull, sagging skin. No visible improvement with skin care products? To regain a flawless complexion, most will naturally turn to the wide range of skin care products in the market which promises fast, miraculous results. However, they offer minimal benefits since they stay only on the skin surface and are incapable of penetrating and healing the inner skin layers. Besides, the standard ingredients used in these products which are catered to the mass market, are unable to target your specific skin condition effectively. For significant changes to be visible on the skin surface, it has to work on the cellular level, customised to individual needs. And that’s exactly what New York INSTANT CELL-REBORN TREATMENT has been specially formulated to achieve. New miracle treatment for Flawless Skin in just 90 mins! This latest breakthrough from New York Skin Solutions, has been extremely well-received since its recent launch. 10 out of the 10 respondents who tried it on the first day of its launch witnessed impressive improvements to their skin after just 90 minutes. Finding out why and how your skin problem came about is extremely crucial towards implementing the appropriate skin treatment. Thus, New York’s skin consultants will first conduct an in-depth skin scan and analysis for you to identify the causes and severity of your key problem area(s). Based on your skin condition, a customised formulation of Instant Cell-Reborn Treatment, rich in active ingredients such as Collagen, Q10, Hyaluronic Acid and Vitamin E, will be devised for you. Instant Cell-Reborn Treatment intensively repairs the damage to your skin through its unique skin deep cellular repair system. The micro-molecules containing the patented active ingredients used can penetrate quickly deep into underlying skin layers, to naturally boost metabolism, dissolve the cement that holds dead skin cells together, increase epidermal turnover rate, stimulate skin cell repair and regeneration, pushing new, healthy cells up to the skin surface, achieving a renewed, supple and radiant complexion. Proven 100% Effective for ALL SKIN PROBLEMS!!! 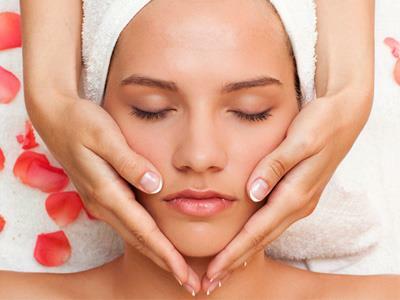 Redeem your treatment at New York Skin Solutions FB Page or http://on.fb.me/YW7gO6 * today! Which of these Jowae Skincare Products Have You Tried?